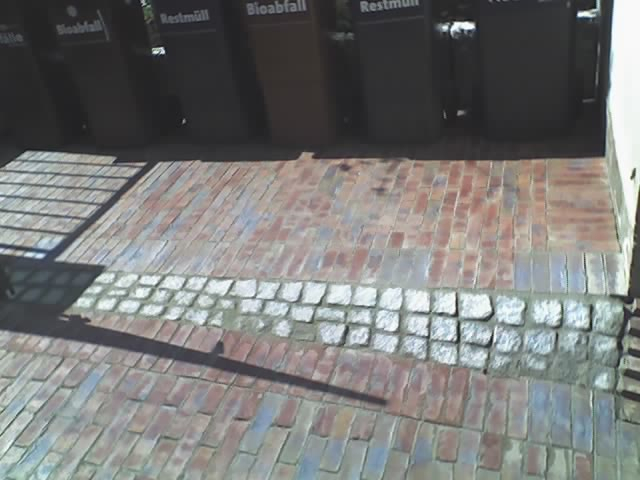 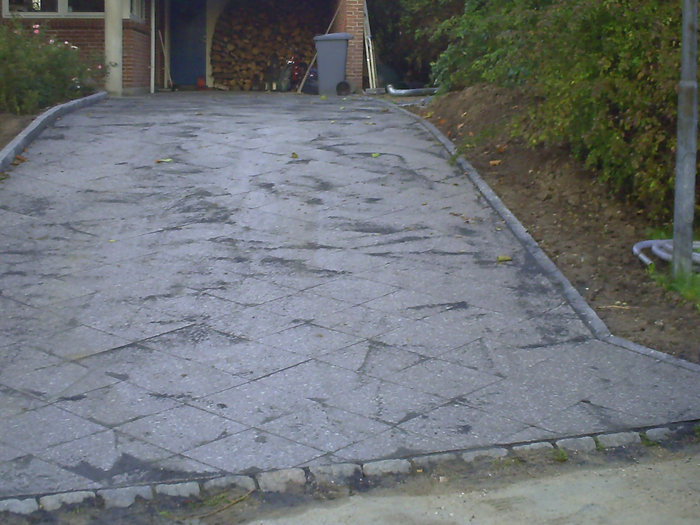 Paving slabs of different materials and we lay in the garage entrances, terraces, Parking spaces, paths, etc. 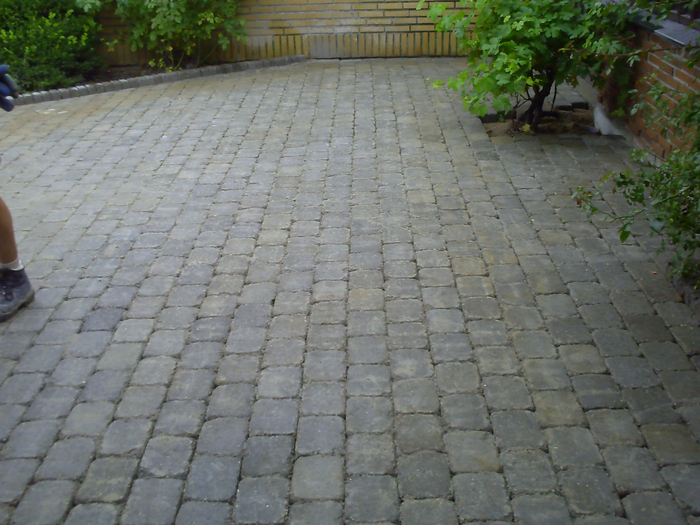 Whether it is a small way to the building entrance, a driveway, paved patio areas, seating areas or shelves, in the design of outdoor facilities are mostly of paved surfaces. 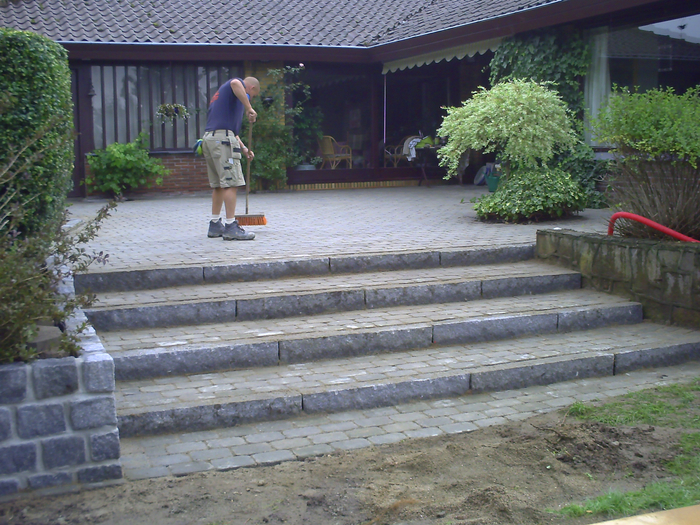 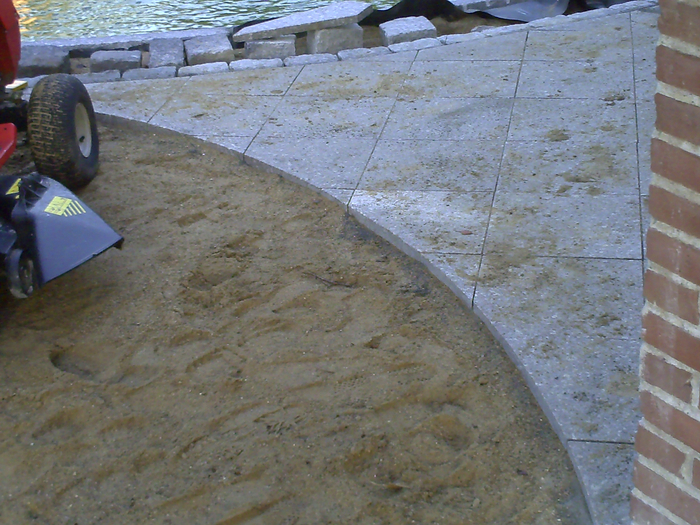 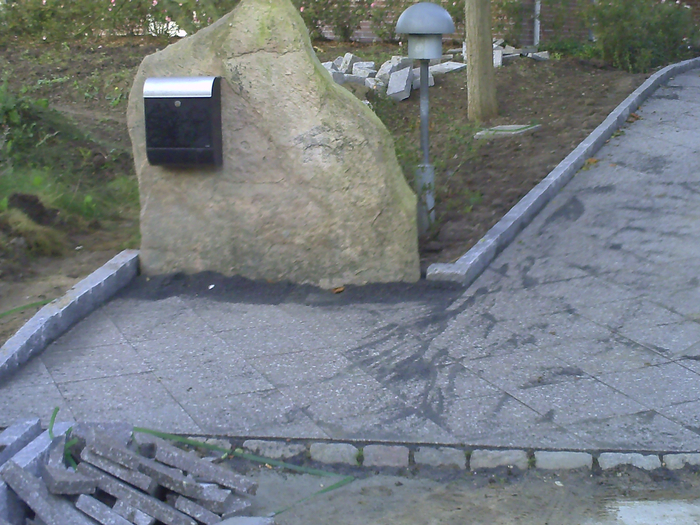 We are happy to assist you in planning the design and manufacture of paved areas and gardens, including planting work.